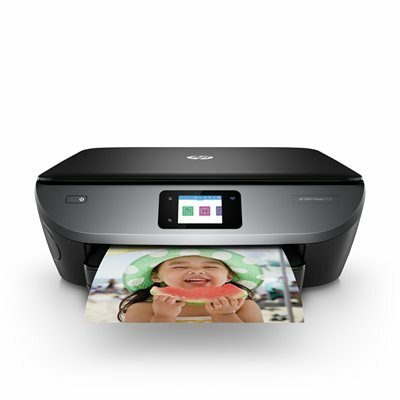 For those who love to share photos, the HP ENVY Photo 7155 Wireless Printer allows you to print stunning color photos at home. This all in one printer features copy, scan, a dedicated photo paper tray, borderless printing, color touchscreen, and an SD card slot – covering all your home photo printing needs. Count on reliable wireless connectivity with dual-band Wi-Fi for simple setup and printing. Product highlights: Get increased versatility for your home with the HP ENVY Photo 7155 all in one photo printer. This wireless printer delivers borderless, true-to-life photos and full page flyers. Features include scan, copy, dedicated photo paper tray, automatic two-sided printing, SD card slot and a 2.7-inch color touchscreen. Dual-band Wi-Fi: The HP ENVY Photo 7155 features a new level of reliable wireless connectivity you can count on. 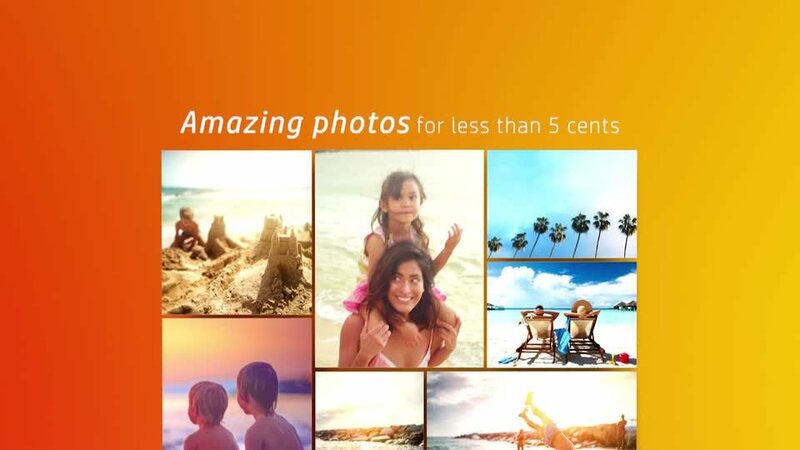 Lightning-fast set up and steady performance with dual-band Wi-Fi® meet all your family photo printing needs. Print speed: Black (ISO): Up to 14 ppm; Color (ISO): Up to 9 ppm. Monthly duty cycle, letter: Up to 1,000 pages. Product display: Easily print, copy, and scan, with a seamless, smartphone-style 2.7-inch color touchscreen.